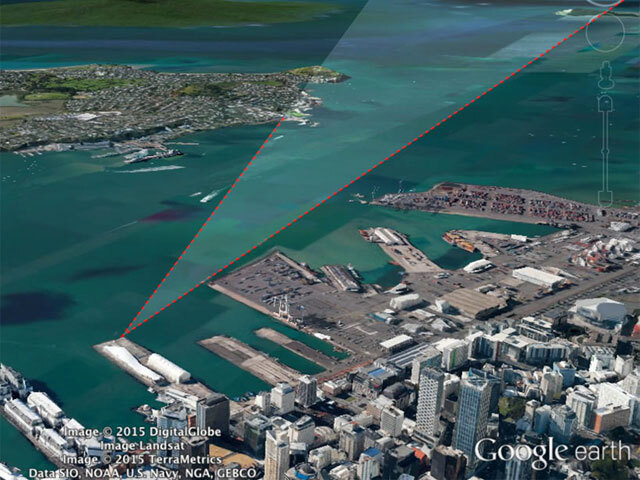 Urban Auckland headed to court on Tuesday 2 June to battle Ports of Auckland over the controversial Bledisloe Wharf extensions into the harbour. Civic Trust has been supporting Urban Auckland in their fight to get public input into the resource consent decisions. See Herald article here for more details.